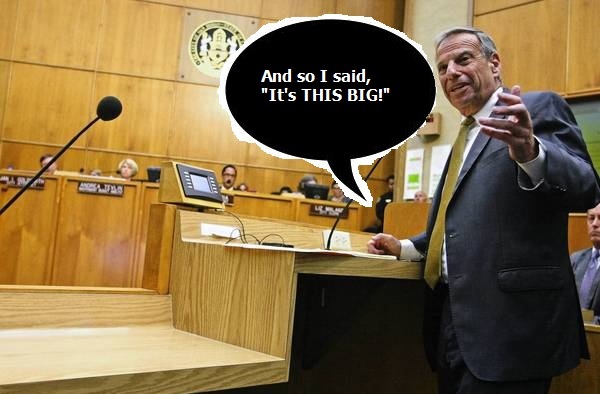 So it seems that the LA Times is reporting that soon to be ex-mayor of San Diego Bob “Feely” Filner is out of office. It is not for RttRL to say whether or not he is guilty (though we presume he is), we instead only point out that it has been one hell of a circus. When you have had your own party come out against you and say that you should resign, and you went to “therapy” to stop being creepy and grabby with women … these are not good signs.